Here's a look at the latest bike from Orange County Choppers, built to promote Veiga, a leading global manufacturer and supplier of plumbing and heating technology products, and supplier of pipe products for OCC's new headquarters. Thousands of Orange County Chopper fans lined the streets of Wichita, Kan. on Feb. 6, to witness the guys from Orange County Choppers unveil their latest creation: the Viega Chopper. The famous Teutul family trio – Paul Sr., Paulie and Mikey, presented the custom-built chopper to Viega CEO Dan Schmierer, following a VIP reception and parade down Main Street in Wichita. The Viega chopper is a one-of-a-kind motorcycle that reflects Viega’s dedication to the plumbing and heating industry. The bike features Viega’s signature colors of black and yellow, and incorporates copper and stainless steel Viega ProPress® fittings into its design. The Viega Chopper is a unique branding tool that will travel to trade shows across North America throughout 2008. In fact, next week, it will be at the CMX-CIPHEX show in Toronto, Canada. Just another in the long list of Corporate ki$$a$$ projects by OCC. It seems like it's less about the bike building and more about corporate image builing. What ashame that OCC has sold its soul for the almighty corporate dollar. They have become the corporate stooge of the bike building world and lost the respect of real bikers and bike builders alike. You have to be kidding me. OCC is no joke or laughing stock. They have done more for this industry than you are giving them credit for. 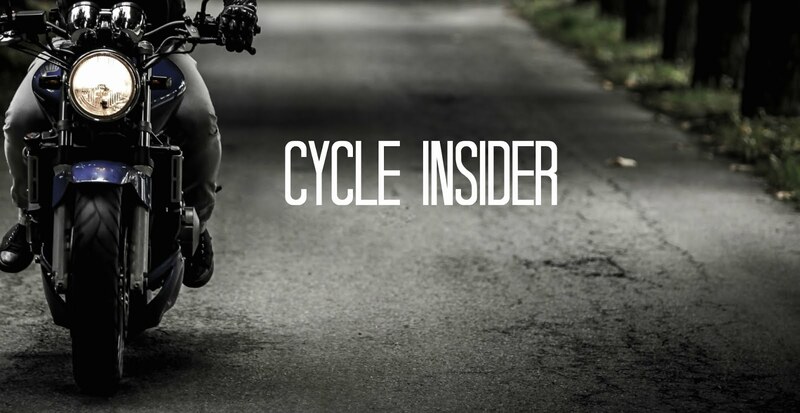 Beyond building an amazingly successful business, TV show and some of the most insane bikes in the world, they have built a cult following -- an image most marketing types only dream about. AND, they have done so in just over 5 years. Yes -- corporate america is buying OCC bikes for image building purposes. Think about it -- for 1/2 a million corporate marketing guys get their name brand in front of an international audience for 2 full hours ---- plus syndication. Yes OCC is fulfilling that need. Yes TLC is capitalizing as well -- all fueled by the corporate dollars that you say they are selling out to. Finally -- if you think that they have lost the respect of real bikers and builders alike -- tell me why there is always a line to see these guys at the shows? Say what you want about OCC and the TV show (which is less about building the bikes and more about family relationships)...but these guys are geniuses. I have to agree with the first post. I liked OCC when they were making their own bikes, not corporate logo choppers. They're just churning them out like drones now. The only bike where Jr was seriously challenged was the one for Billy Joel. Because he actually new what he wanted. The corporations wet themselves no matter what they deliver. The Klipsch bike? A joke. Watch the episodes, they didn't really care what they built. I'm not mocking their success, power to them, but they've lost the plot when it comes to building real bikes for riders. "OCC is no joke or laughing stock. They have done more for this industry than you are giving them credit for. " OMG, what a crock. What industry? Money? They have about as much to with custom bikes as the doctors who buy HD's. Custom bikes and corporate america should go together like eggs and ice cream. "1/2 a million corporate marketing guys".. Sounds like a good start for a boat anchor. Get a real job and make something. "The Viega chopper is a one-of-a-kind motorcycle that reflects Viega’s dedication to the plumbing and heating industry."